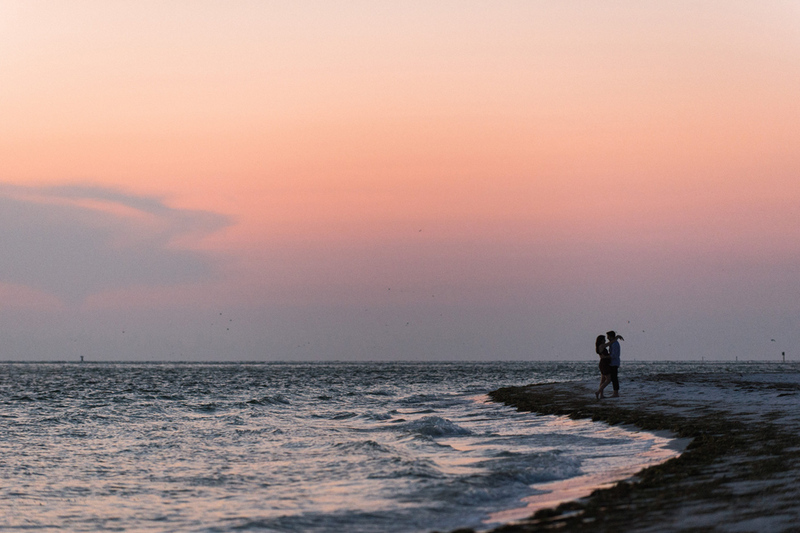 Michelle + Eric had a beautiful sunset engagement session with Master Photographer Marc recently. 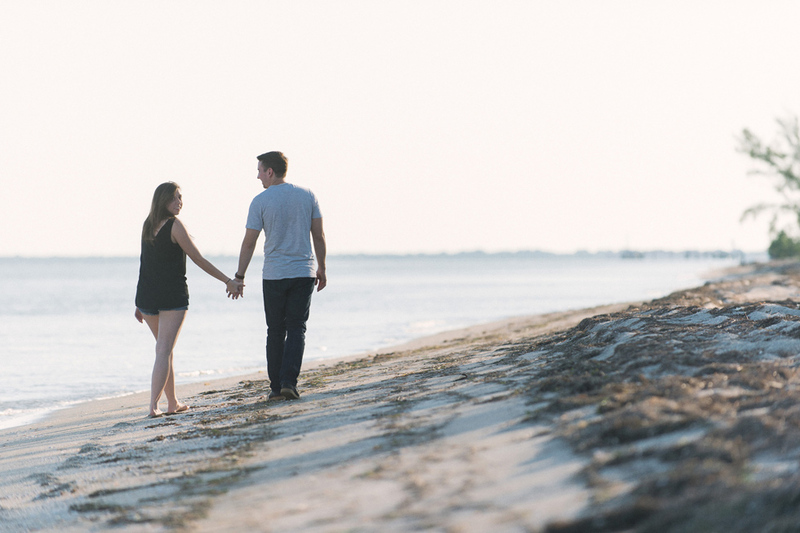 He took them out and about in Fort De Soto Park in St. Petersburg recently to capture some fun and romantic photos! 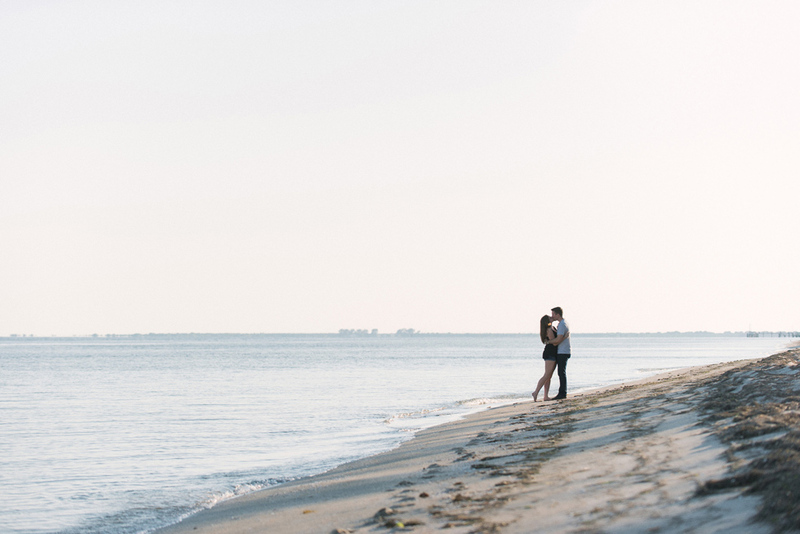 Their wedding will be here before they know it… they are getting married on New Year’s Day 2016, so excited! That is a perfect way to start a new year, don’tcha think?